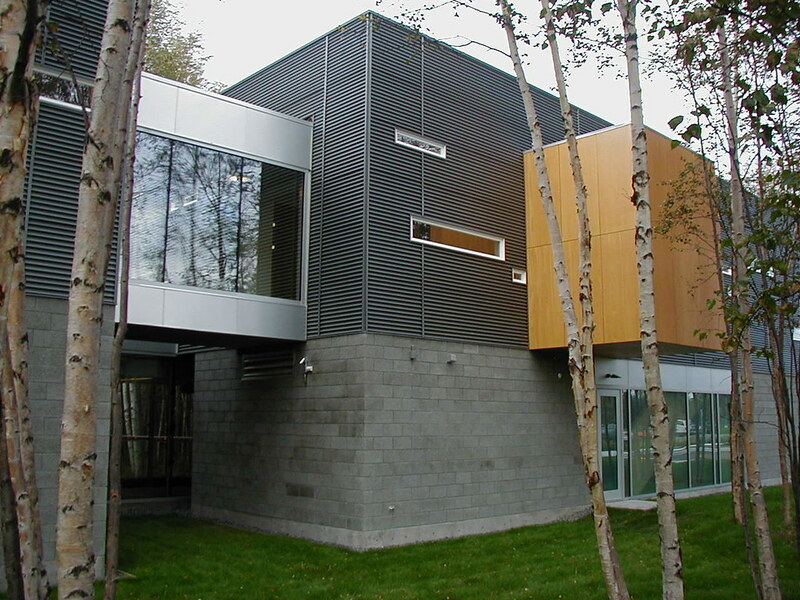 PDC provided structural engineering services for this 13,500 sf facility. 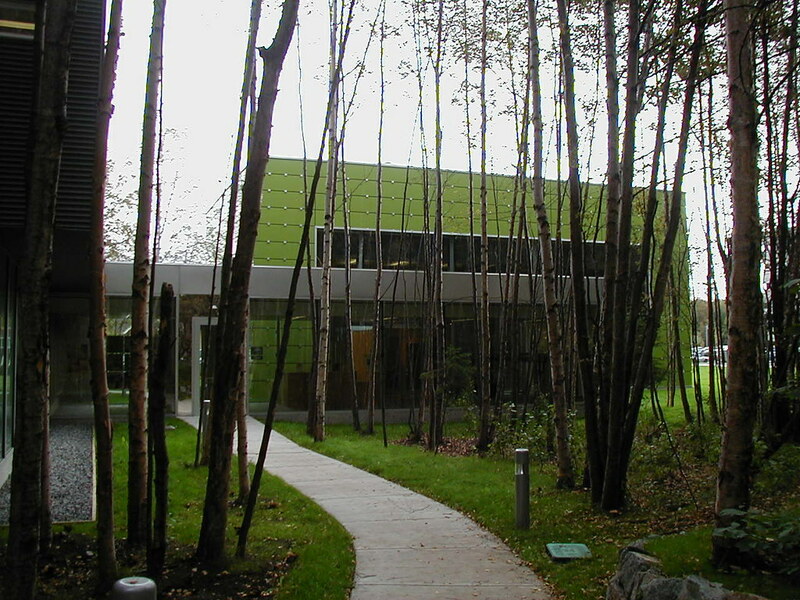 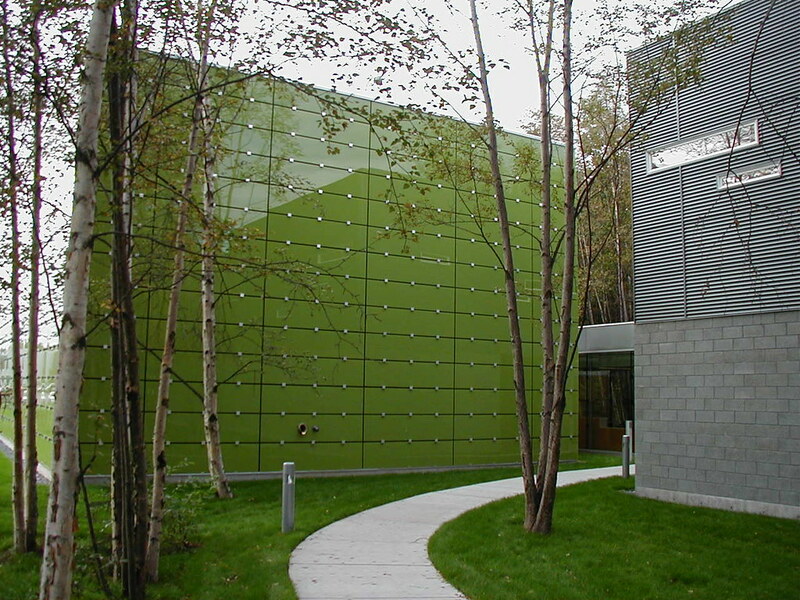 It was designed as a center for meetings and community functions in the Anchorage area. 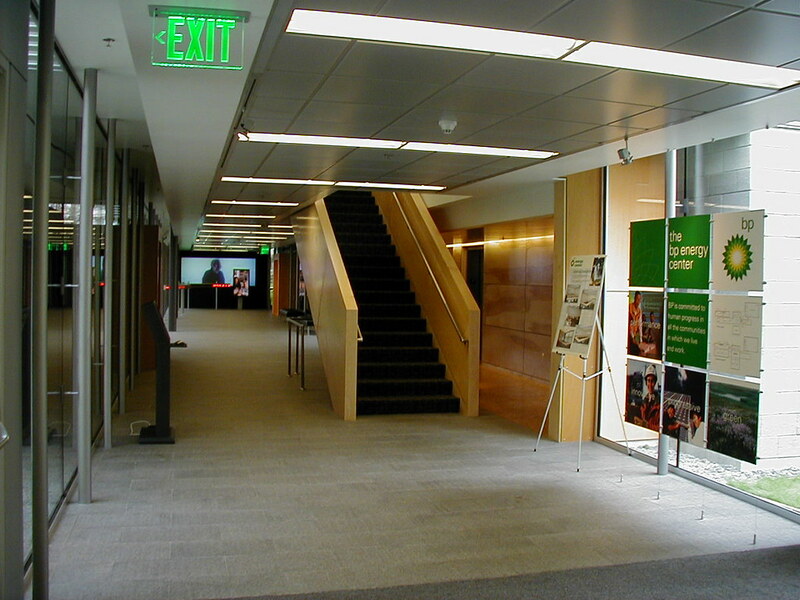 All non-profit and educational groups may use this facility for free. 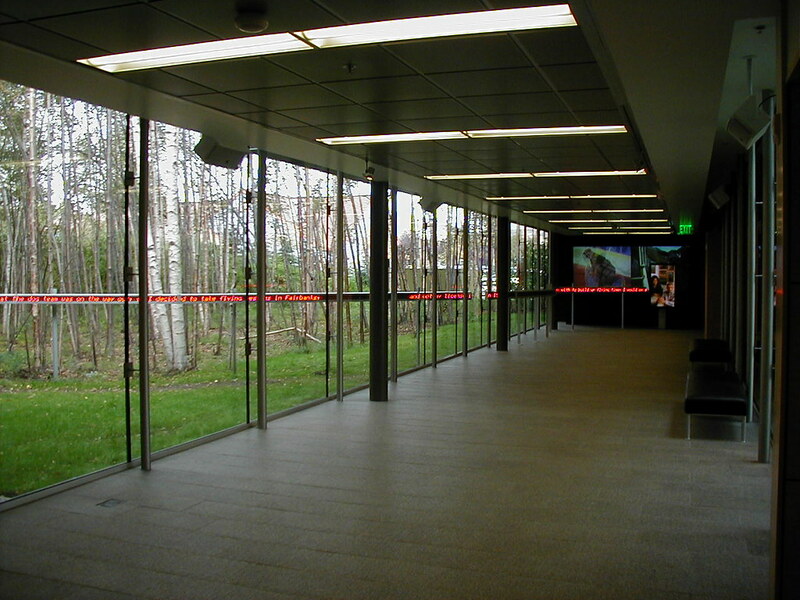 Part museum, part office building, part classroom, and part multipurpose room, the Center is comprised of three separate buildings connected by a glass-enclosed corridor that is seismically detached. 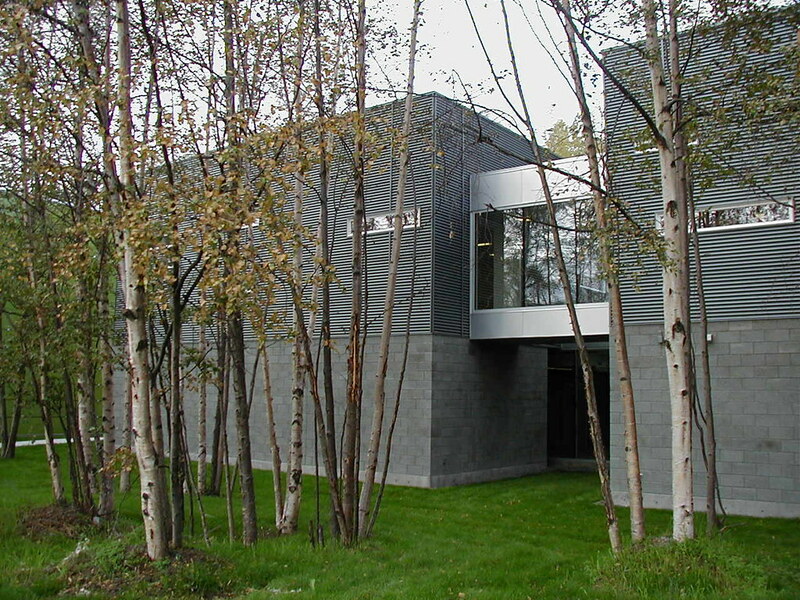 The structure was framed with concrete, masonry, and structural steel.